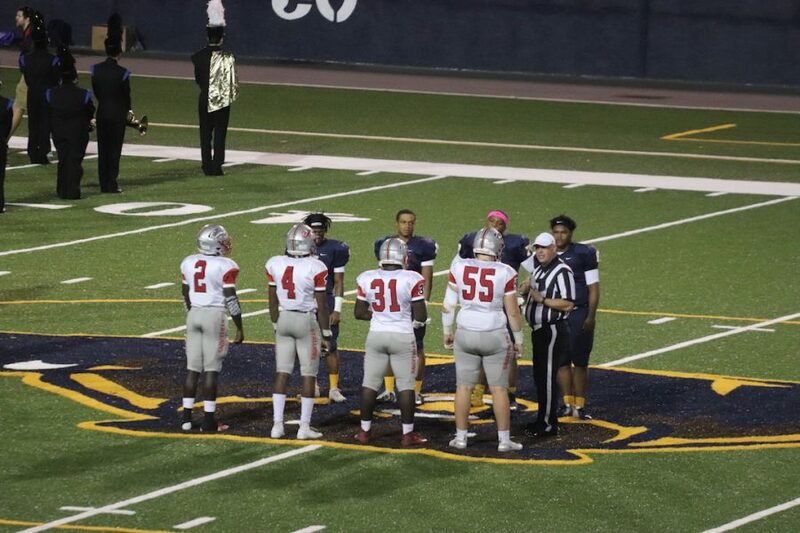 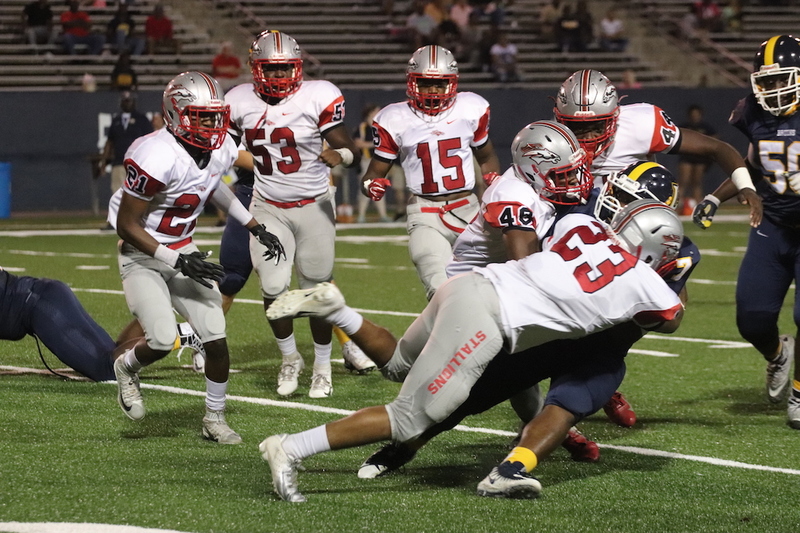 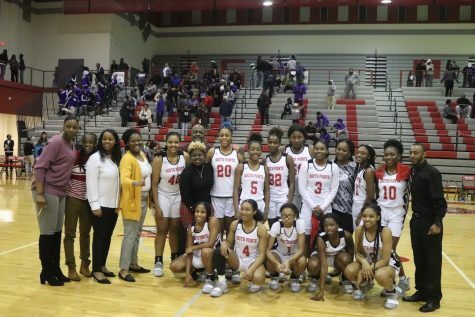 The South Pointe Stallions pushed through in a hard fought game defeating the Lancaster Bruins 35-30 last Friday, Oct. 5. 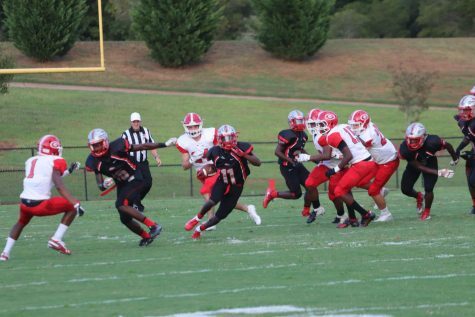 Senior Joe Ervin scored two touchdowns, along with Seniors Maurice Whitlock, Travis Foster Jr., and Ty Good scoring one touchdown each. 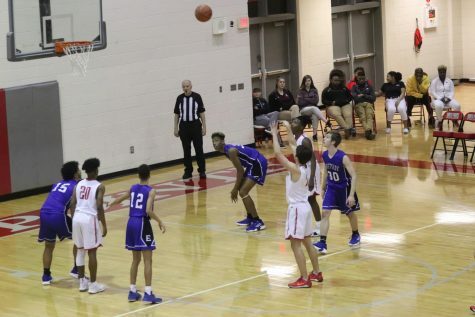 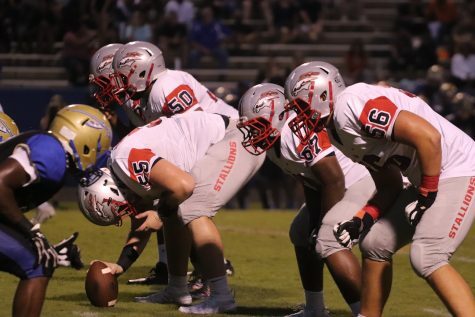 Seniors Isaac Ross and Jackson Chappell, playing a variety of positions, including defense, offense, and specials teams, led the Stallions to a region game win, holding their 5-1 record. 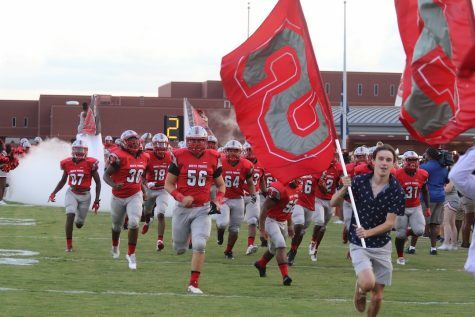 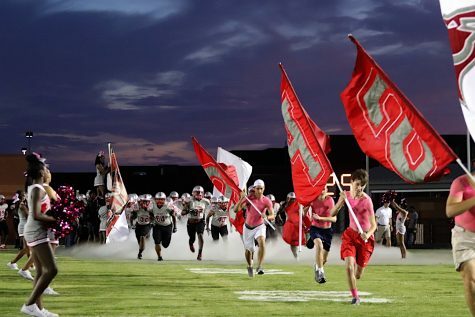 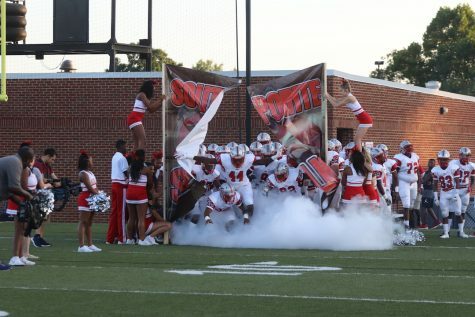 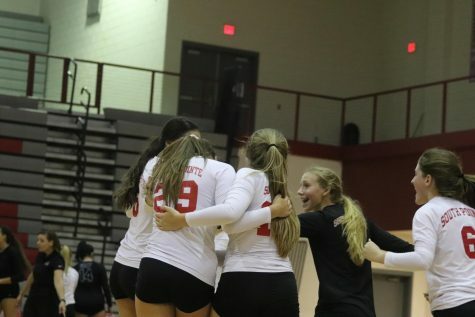 The South Pointe Stallions will play Richland Northeast at home on Friday, Oct. 12, at 7:30 P.M.